Don’t look at me like that! Just because there is a big “M” on my chest does not mean that I am bad. I wanted to be pure and chaste and loved from afar, but you brought me to too many parties and there I was on a table. foils cut and uncorked. The servers poured me into big goblets and everyone drank me like I was nothing. Wineries through the decades planted me in low quality, high yielding vineyards just so they could make money of my vines. Can you imagine that? My daddy, Cabernet Franc, and my mother, Magdeleine Noire des Charentes, would never have approved. Or would they? Unfortunately it worked; everyone drank me like water and tossed the empties into the recycle bins. There are over 600,000 acres of Merlot planted in the world. Most of it in France, a great deal in Italy, some in the United States, Australia, Chile and Argentina – I suppose there are Merlot plantings everywhere. Merlot is an important varietal. The grape provides plenty of soft, succulent red wine that gives winemakers blending options to make their wines better. On the Left Bank of Bordeaux, a little bit of Merlot goes a long way and on the Right Bank, it is king (especially in Pomerol). Yes, I am proud to be Merlot. October is Merlot month, and in that spirit I am tasting examples from all over the world. Follow the hashtag, #merlotme, on Twitter, and learn more about the excitement that is now surrounding the varietal. It is time to fill your shopping cart with Merlot, the “M” wine! 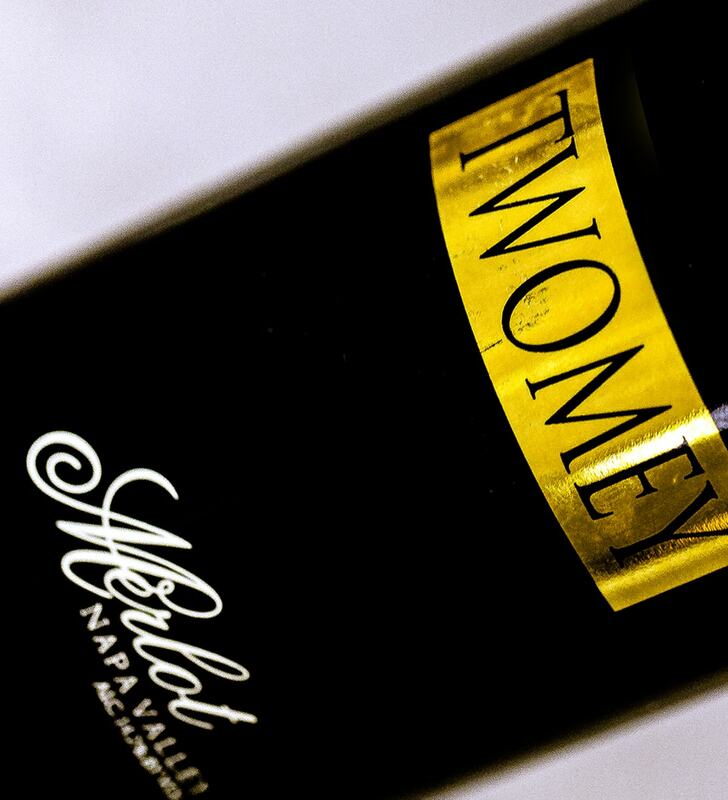 Three of my favorites are: the 2012 Duckhorn Napa Valley, the 2011 Rodney Strong and the 2010 Twomey by Silver Oak. Now please look at me square in the eyes, I am ready to serve you. Your relationship with me may never be the same again.